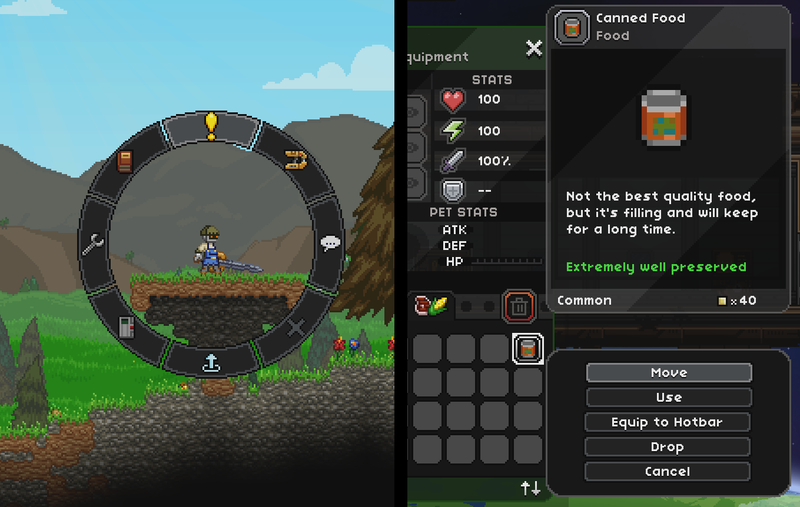 Starbound 1.0 is out now! Starbound is officially available now via Steam, Humble and GOG! We couldn’t have made it this far without the support of our wonderful community – thank you so much for your support over the years! 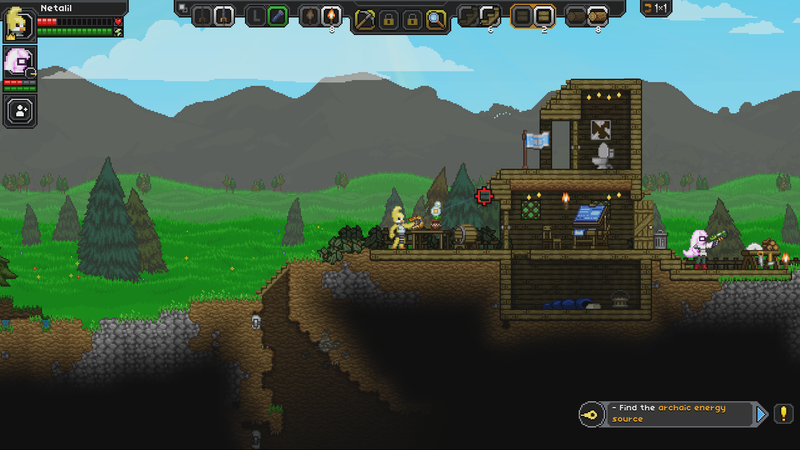 ← Starbound on Steam Workshop!